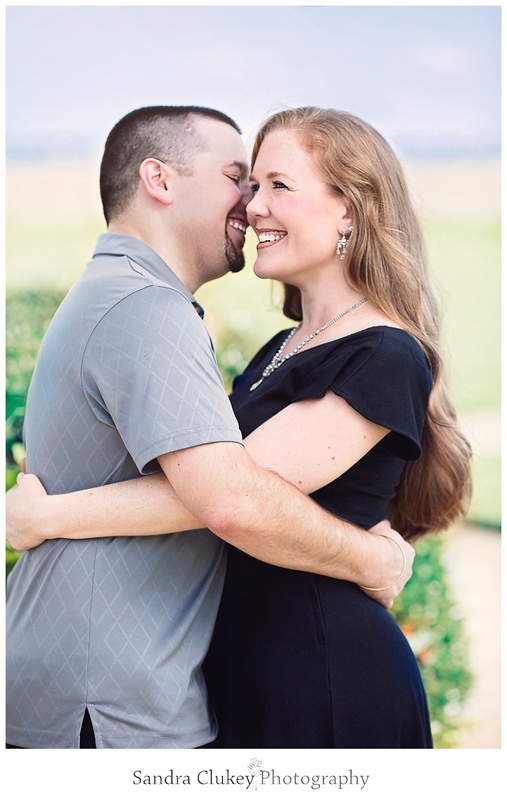 What a wonderful time I had with this precious couple, Denae Ondra and Mark Stephens, who are saving their first kiss for when the minister says, "You may now kiss your bride!" 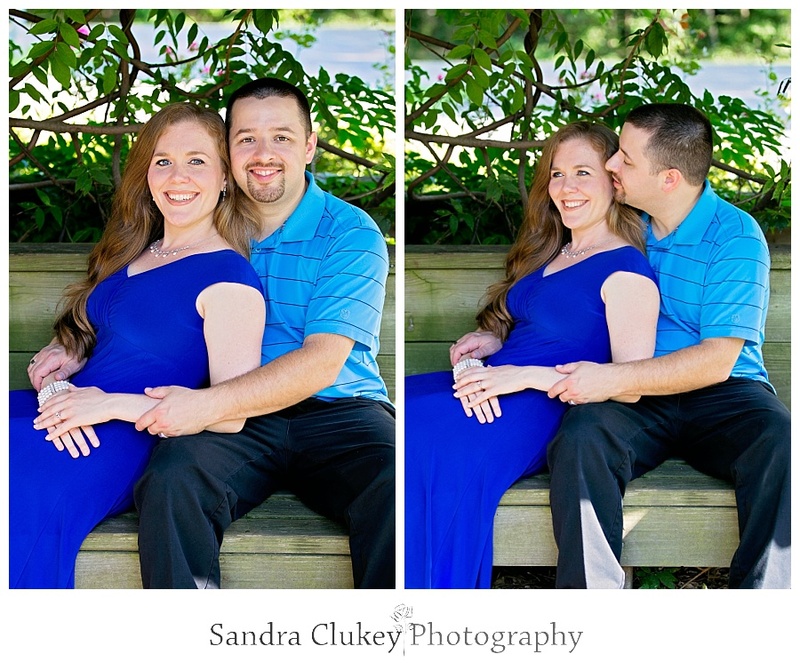 What a wonderful testimony this young couple shares together! 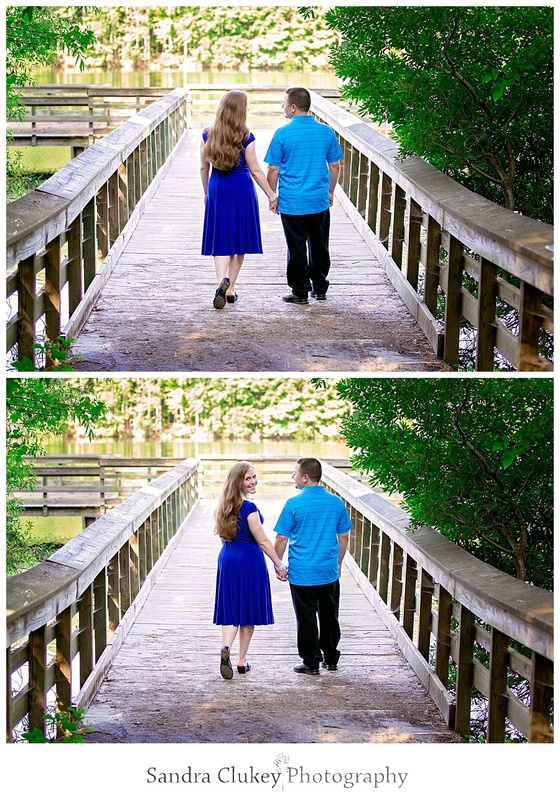 We started off our day at Fort Monroe, then headed over to Huntington Rose Garden Park . 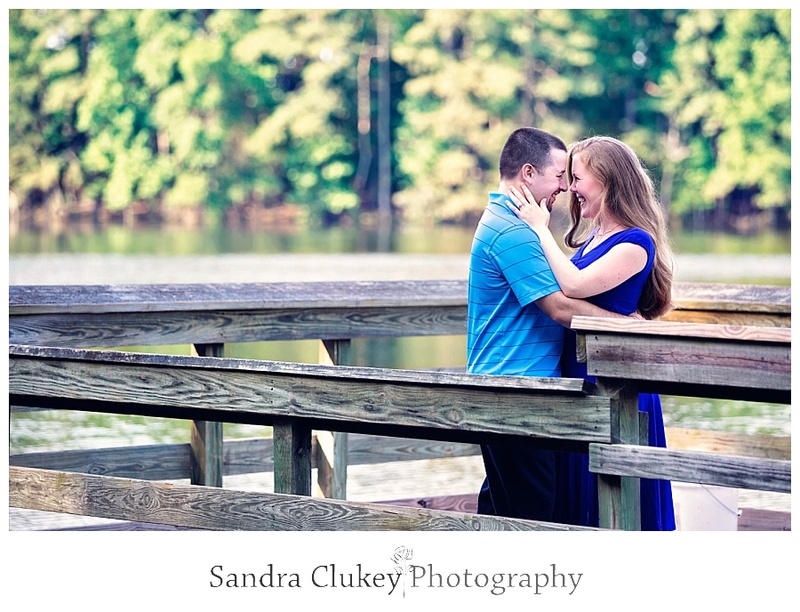 We then stopped for some photos of where Denae and Mark had their first official date at Sandy Bottom Nature Park. 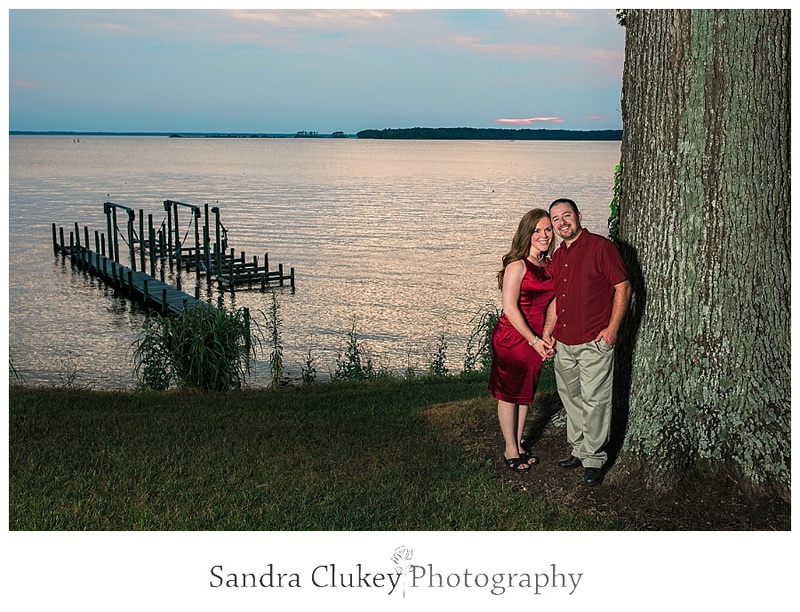 After a quick stop at the beach we headed over to a friends house displaying beautifully manicured grounds and magnificent scenery overlooking the resplendent James River. 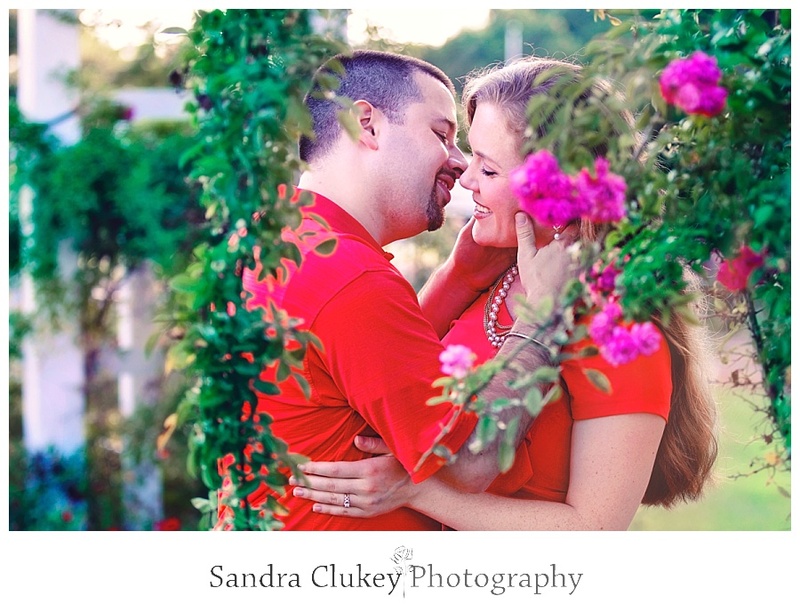 I am looking forward to their October wedding at Calvary Assembly of God and capturing their very first kiss. 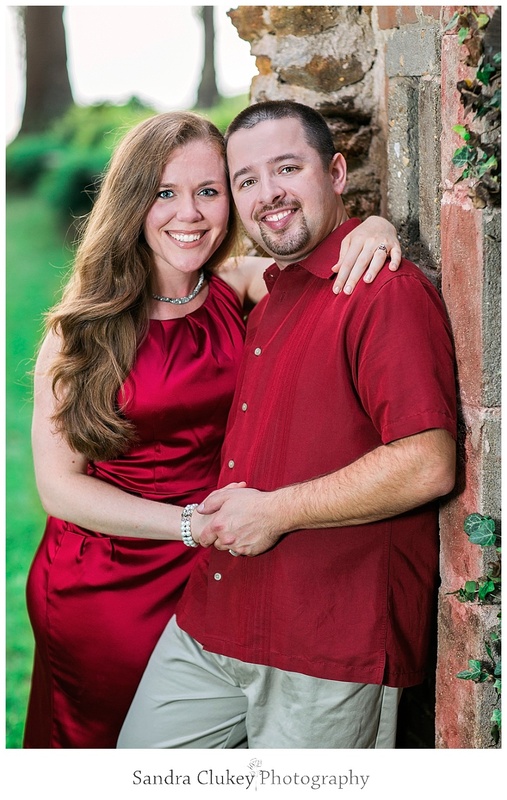 What an honor and a privilege to be a part of this journey with them! 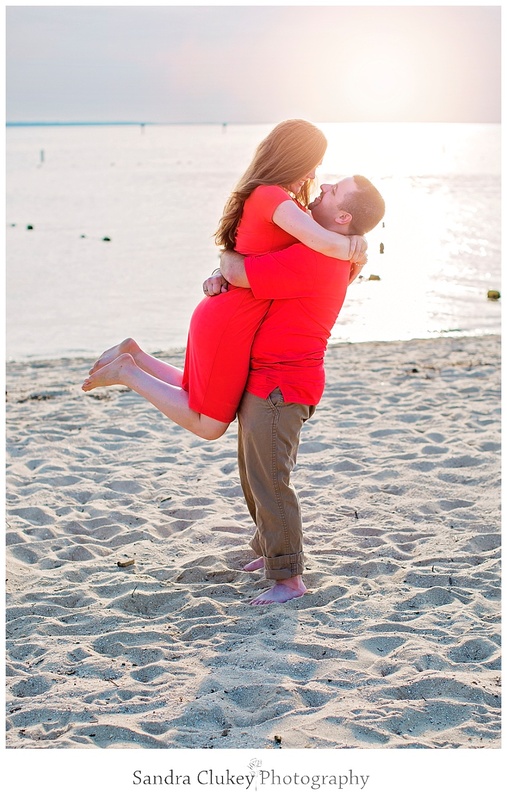 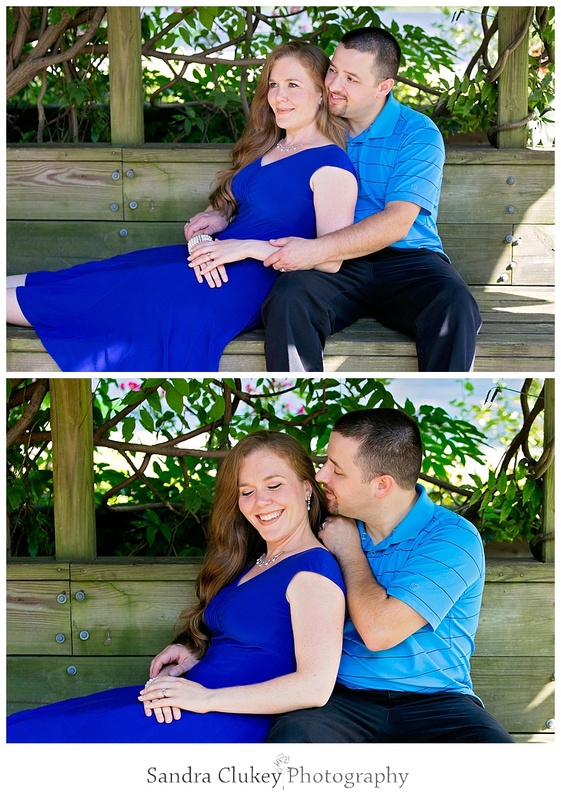 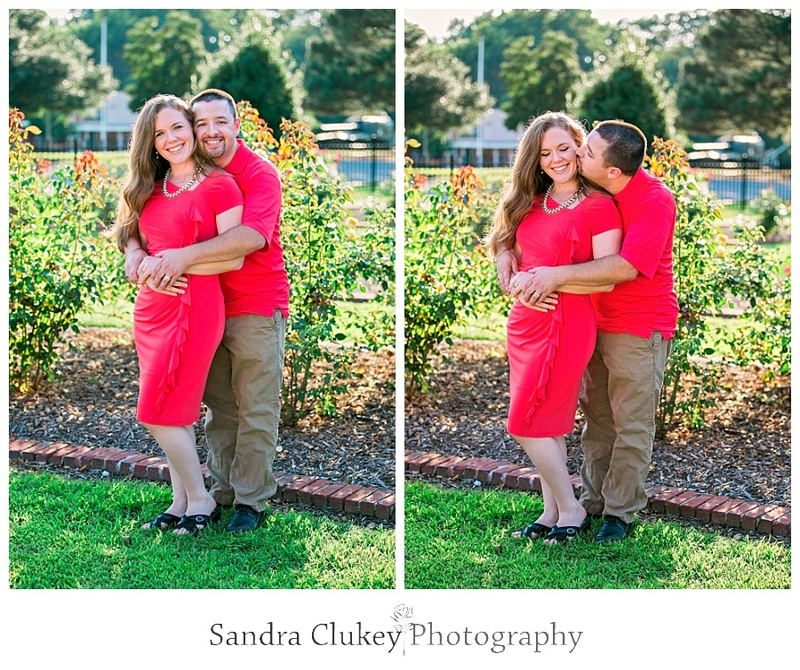 Thank you for viewing and being a part of Denae and Marks' engagement photos in Hampton and Newport News Virginia. 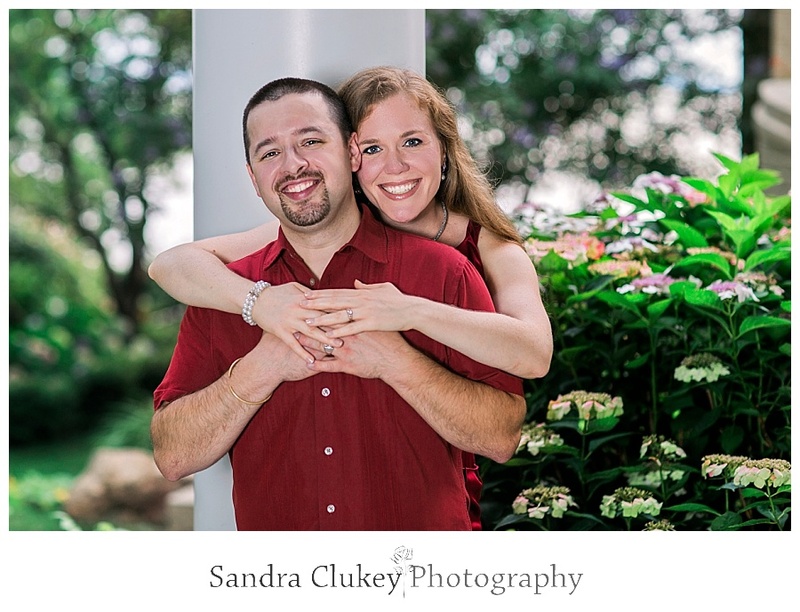 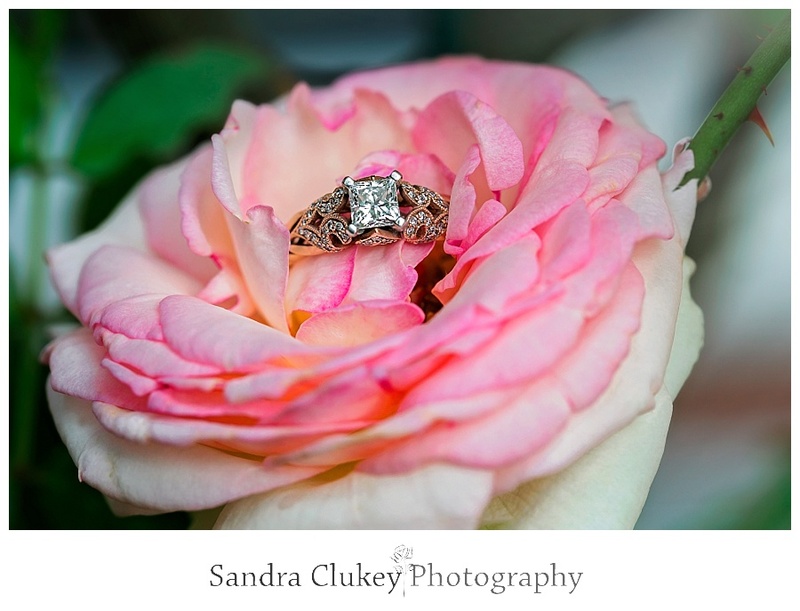 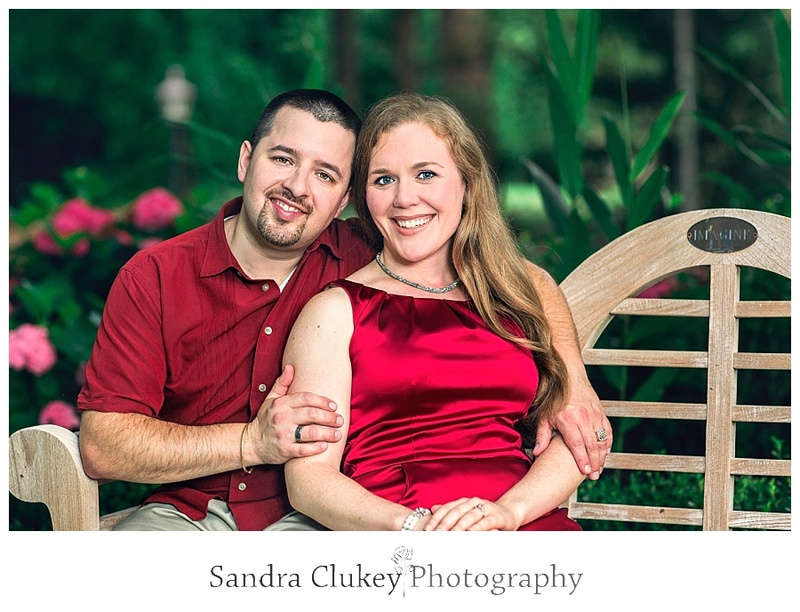 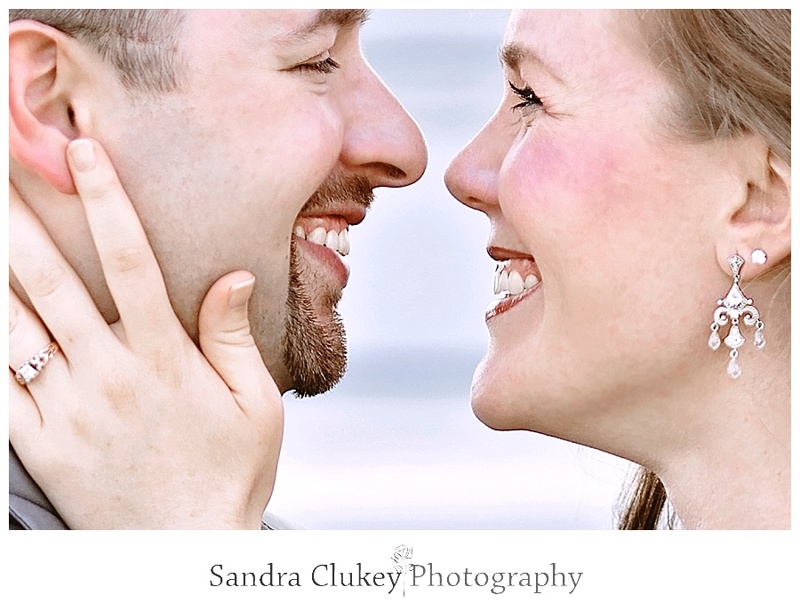 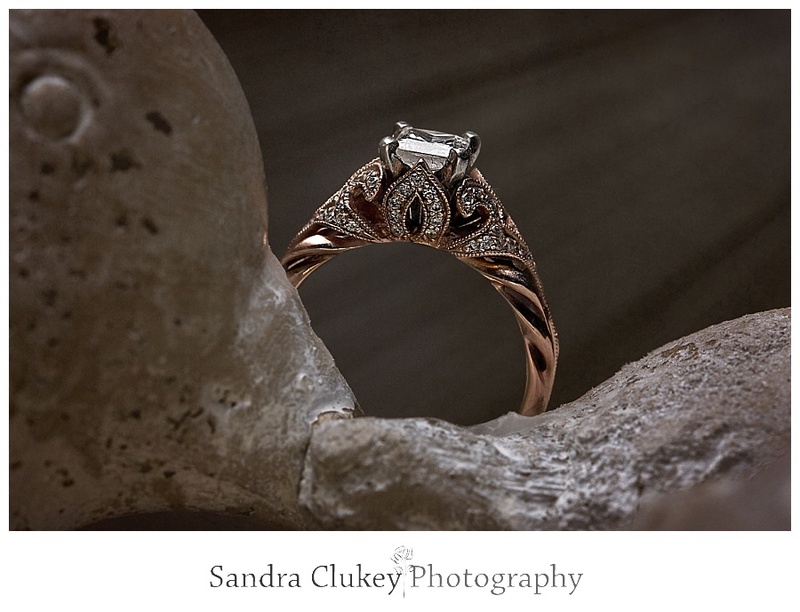 Sandra Clukey Photography, LLC is located in the beautiful hills of Tennessee and we absolutely love to travel and we would be thrilled to travel to your destination wedding and engagement anywhere nationally or internationally.